for needy children and families! 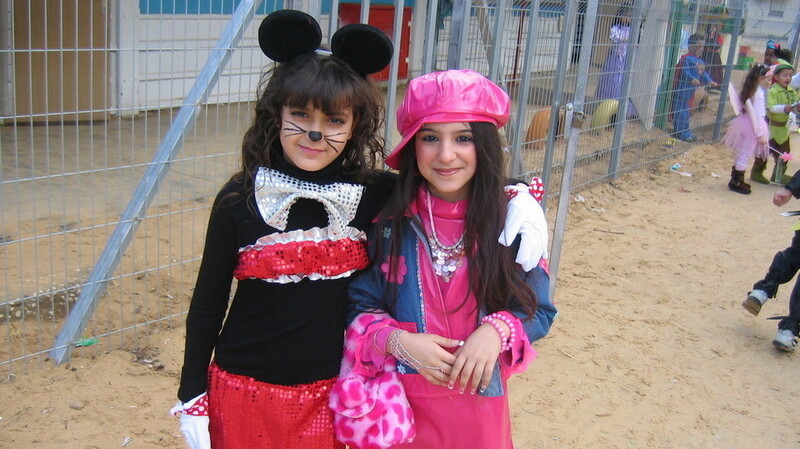 Help put smile on a child’s face this Purim. PURIM IS MORE THAN JUST A HOLIDAY. Please help us raise $7.000 by March 21, 2019 for this upcoming Purim Holiday. For only $18 one-off contribution, you will help us put a smile on the faces of nearly One Thousand Jewish children and their families in our community. Purim Baskets, (Shalach Manos), Gifts of food or drink we give to families, friends and others. Children's rally and special Purim events. Your contribution will have a terrific impact. As we approach the Purim Holiday, we take the opportunity to wish you and yours, a very happy Purim.